The Malone University School of Nursing & Health Sciences was awarded nearly $200,000 in grant funding for its Master of Science in Nursing (MSN) program by the Ohio Board of Nursing for the Board’s 2017-2019 Nurse Education Grant Program (NEGP) cycle. 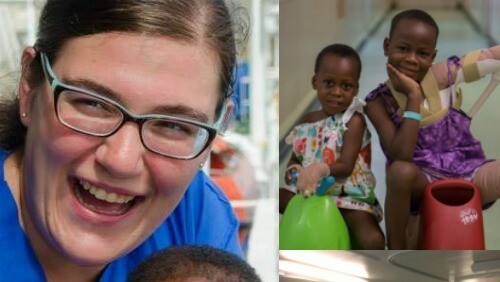 Alumna, Michelle Scalley '12, recently took a new approach to her nursing career by serving as a surgical nurse for Mercy Ships - a mobile hospital that docks in countries with limited medical resources. 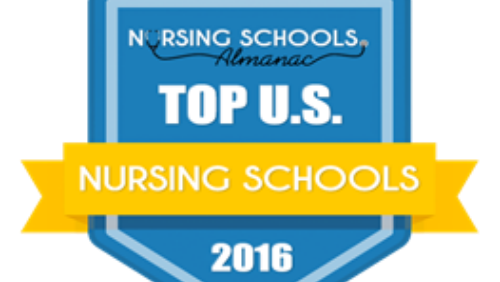 Malone University's School of Nursing was named one of the top nursing schools by Nursing Schools Almanac, one of only 11 schools named in Ohio. 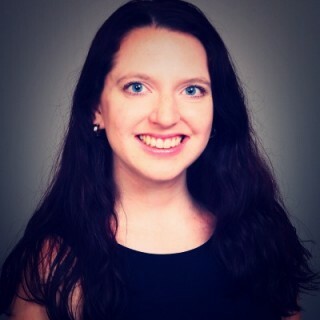 Tammy Troyer ’09 RN, BSN, MSN is on the forefront of a new and upcoming field in healthcare-- Nursing Informatics. 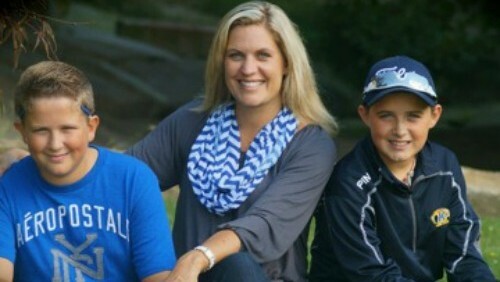 Not only is Troyer advancing her career, but she is also balancing school, work, and family. 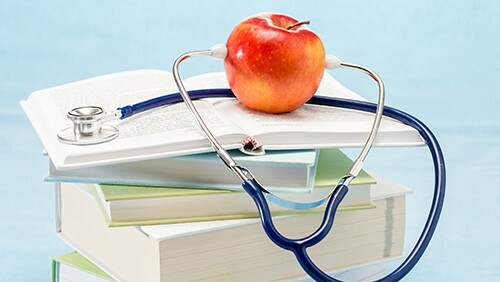 In partnership with GlenOak High School, Malone has worked with administration to develop a curriculum that will prepare high school students to enter into the nursing program at Malone. The School of Nursing & Health Sciences welcomes students who are looking to make a lasting impact in the world of healthcare. It is our goal to provide both undergraduate and graduate degree programs that incorporate Christian values and high-level training to those who wish to dedicate their careers towards caring for others. Our programs will prepare students to work in a variety of healthcare settings and will also prepare them to adjust to the changes that are consistently being made in the field. Why study in the School of Nursing & Health Sciences? Our programs are all centered around Christian principles that allow our students to practice with love, kindness, and understanding. We provide our students with high-quality learning experiences and resources to enhance their education. Our curriculum includes many hands-on opportunities and we have set up the progression of courses to include clinicals and internships early on so students are well-prepared come graduation. Faculty interact with students on an individual level to provide them with the assistance and guidance they need to succeed. Passing rates for board licensure and certifications are a direct reflection of the quality education students receive from this department. We hold a reputation in the local area and beyond that allows ours students to have great success in job placement post-graduation.